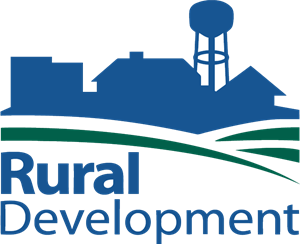 The Ministry of Rural Development, a branch of the Government of India, is entrusted with the task of accelerating the socio-economic development of rural India. Its focus is on health, education, drinking water, housing and roads. Candidates who have completed 12th with Commerce & Diploma in Computer Application (DCA), Bachelor Degree in Rural Management or equivalent from a recognized Institute for RDD Recruitment 2018. Eligible & Interested candidates can apply via online in Official website page in www.jharkhandpanchayats.gov.in RRD Recruitment 2018. Log on to RRD careers page at the official website www.jharkhandpanchayats.gov.in. Complete the RRD Jobs Application Form with the essential data. Take a print out of RRD Recruitment 2018 online application form.